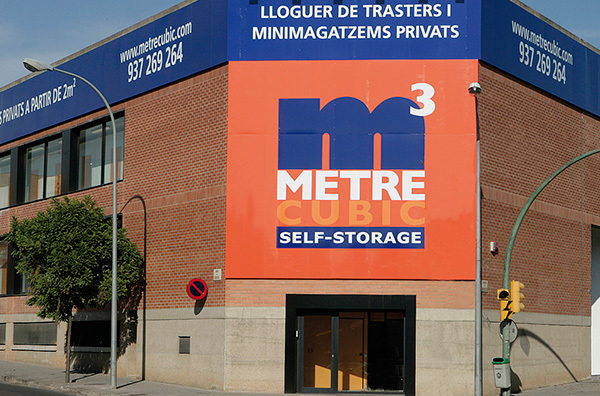 Metrecubic has two specialized offices in storage rooms and movings in Sabadell and Girona. 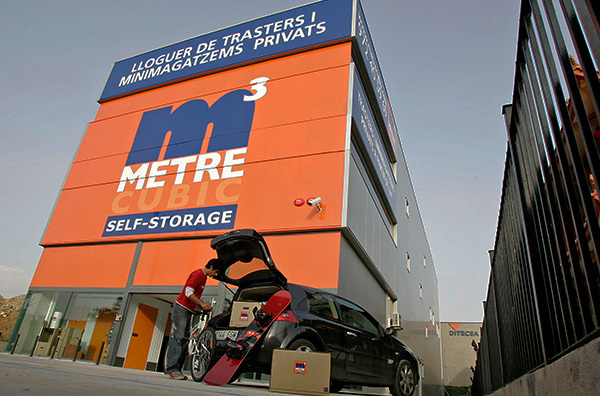 Contact to the nearest and we will help you in what you need. 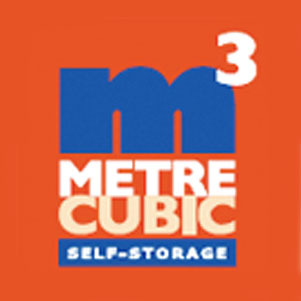 Call us and our customer assistance will advise you professionally.